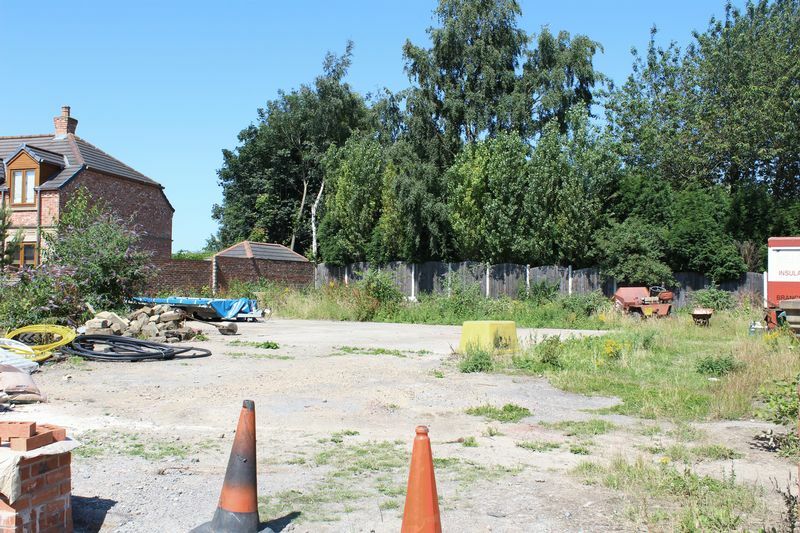 ** VIEWINGS BY APPOINTMENT ONLY ** AN EXCELLENT OPPORTUNITY FOR A DEVELOPER ** The site has outline planning permission for two detached houses. 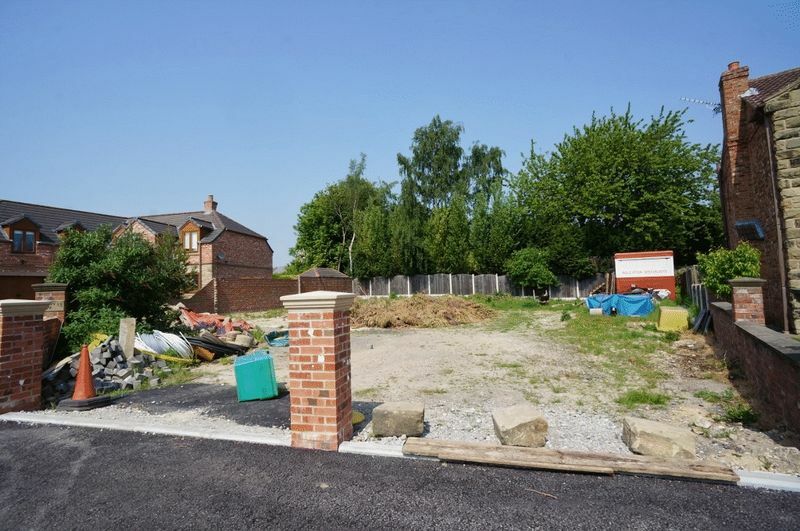 Standing at the end of a small cul-de-sac of individually designed and built homes, the site is well placed for access to local amenities including shops and well respected junior and infant schools, as well as being within easy reach of motorways and surrounding towns. We request that anyone wishing to view the site do so accompanied by a member of Crown Estate Agents staff. 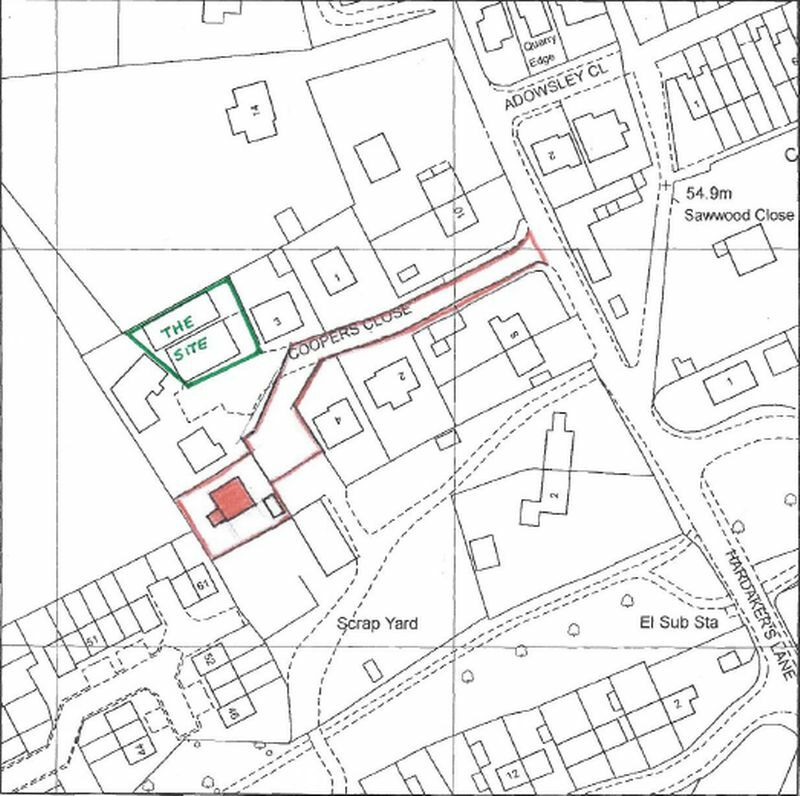 Site area outlined in green.